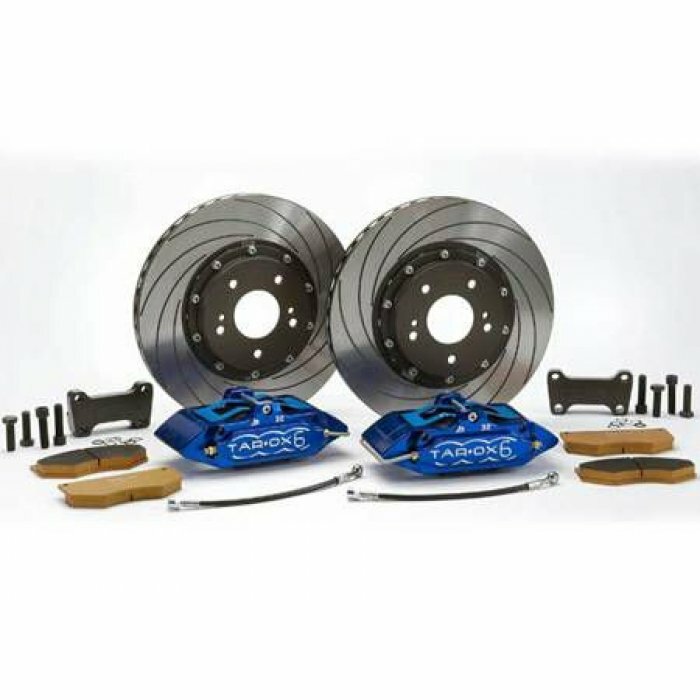 A Forge Motorsport Big Brake kit with 6 pot calipers and 356 x 32mm ventilated discs. 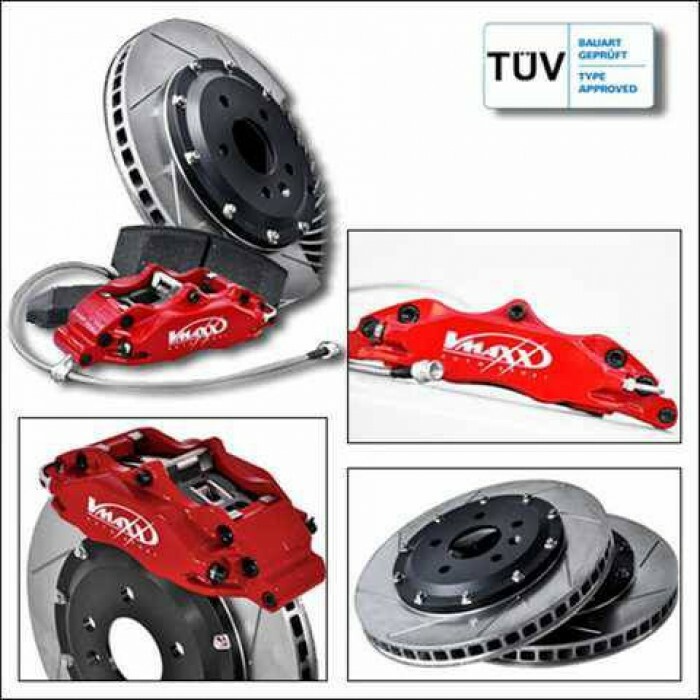 The discs are drilled and grooved to remove braking residuals and maintain optimum performance. 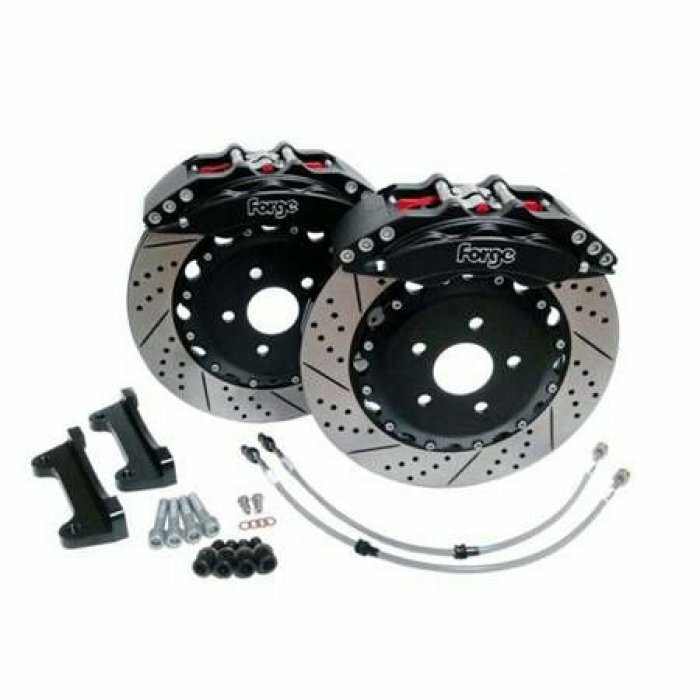 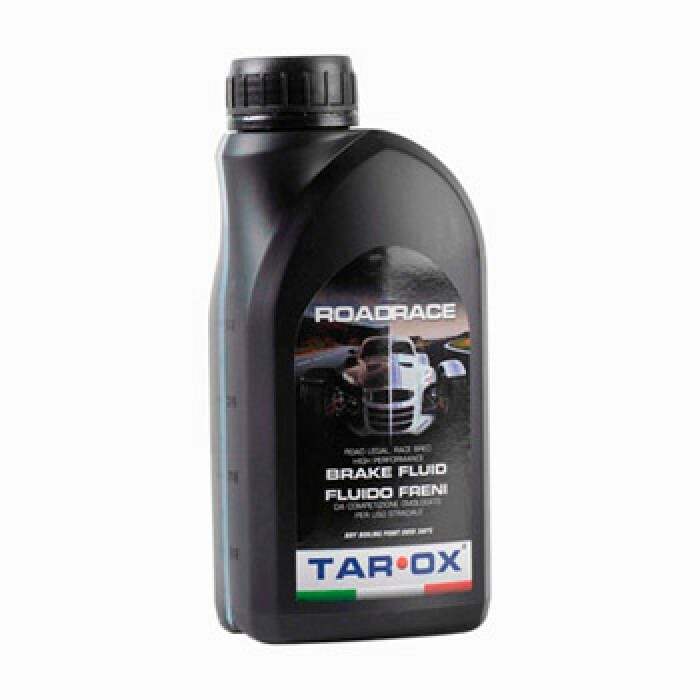 Included in the ki..
not including Golf R/Cupra/S3Disc Size: 312 x 25mmWheel Size: 17 Inch Wheel and aboveTarox Caliper: B32-6Tarox offer a variety of calipers to suit various applications and customer requirements. 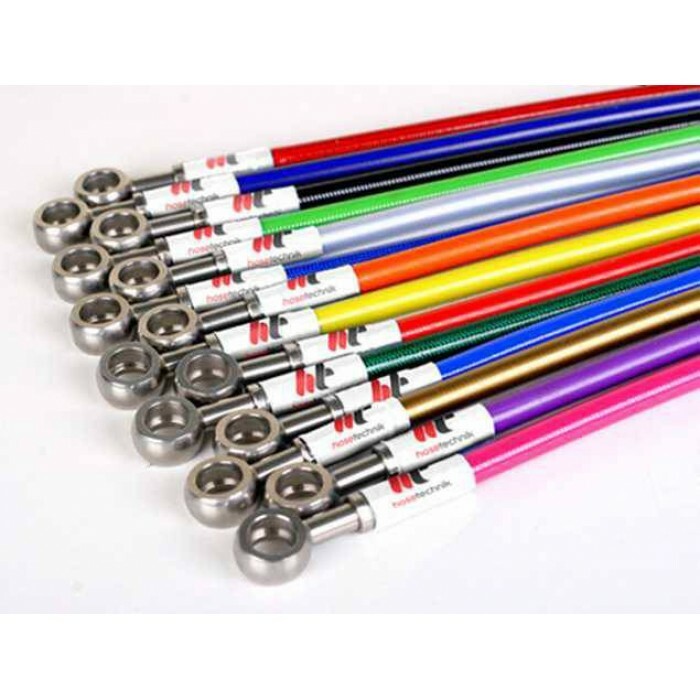 In or.. 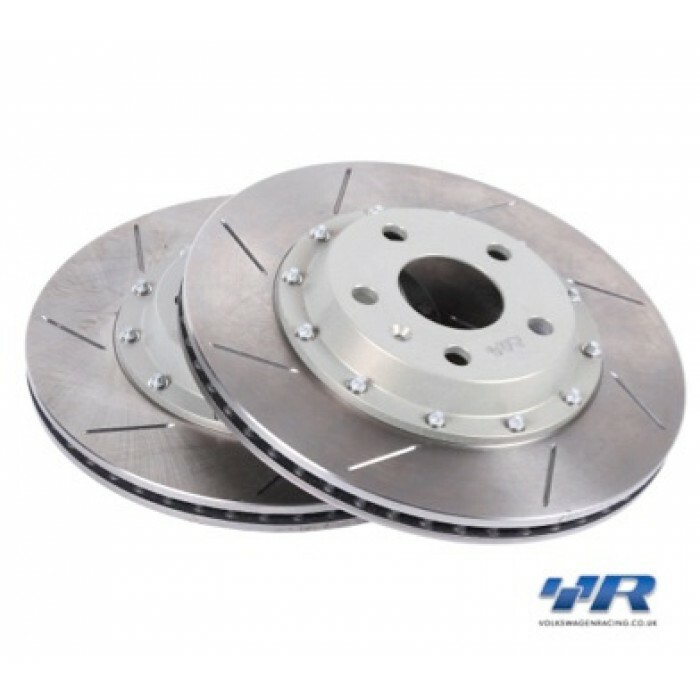 The VWR RacingLine Rear Disc/Rotor Upgrade replaces the original rear ventilated discs with beautifully engineered motorsport-inspired 2 piece ventilated, grooved discs and aluminium bells (or top hat..